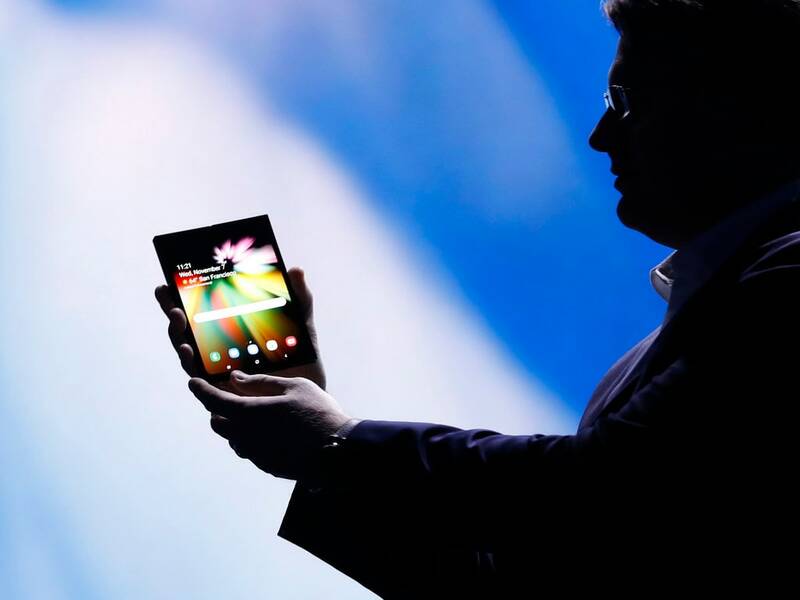 Samsung unveiled its unnamed foldable smartphone, currently known as the Galaxy F, at its developer conference and the company will apparently manufacture as many as 1 million units of the device. It now appears that the phone may come with two batteries and a large storage configuration. According to a report by LetsGoDigital, Korean research agency CGS-CIMB Research has said that there will be two batteries, one in each housing and the total battery capacity will be 5,000 to 6,000 mAh. It also said that the device will feature 8 GB of RAM and a 128 GB internal storage. On the camera front, we can expect a 12 MP + 12 MP dual camera and an 8 MP front camera. The average retail price will decline from $ 1,700 in 2019 to $ 1,300 in 2022. Reports suggest that the foldable smartphone will be launched in March 2019 and that Samsung is aiming to ship Bixby 3.0 with the foldable smartphone. The announcement was made on 20 November, when Samsung hosted the Bixby Developer Day event inviting developers to expand and discuss on its AI assistant’s ecosystem. The event was held in Seoul, South Korea. It was announced that the company is working on a new version of Bixby that’ll bring more features and services, which will be installed on the upcoming foldable phone. The company CEO DJ Koh recently said, "Possibly when we start selling the foldable phone, it may be a niche market... but definitely, it will expand. I'm positive that we do need a foldable phone." Samsung describes its folding phone technology as Infinity Flex Display and said that mass-production of the device should begin in a "matter of months."